Here are some frequently asked questions for your convenience. When should I expect delivery of my book? This is typically 3/5 working days, but please allow up to 5 full working days after your order day to make an allowance for peaks in demand. If you are ordering from outside the UK then you should allow 10 to 14 days to ensure your book is received before your gift event. If you have not received your book within the expected timescales detailed above, then please complete the contact form and we will try to respond by the next working day latest with an update on your order status. Click here for contact form. You should enter your names as you would like it to appear in the book. We recommend Mixed case format, so name should be typed – “Alexandra” and not ALEXANDRA. The First Name must be a minimum of 3 letters and a maximum of 13 letters. You can add a middle name with a space (or hyphen) between to ensure it exceeds the minimum. 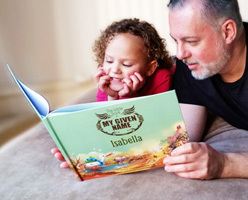 Please be aware that if your chosen book is one of our rhyming books such as My Book of Nursery Rhymes, or A to Z of Wonderful Things, then the name you enter will be used in some of the poems and rhymes. In this case a middle name may detract from the flow of verses – your choice of course. You can use hyphens and common accents if you wish. Please note that you should never use emoticons or special characters as these may exist on your device as a font choice, but will not exist in our printing fonts. You can never exceed the maximum number of characters in a field. If your name, for instance, does not fit these parameters then we cannot process a book for you at present. However, do fill out the contact form and tell us of any issues and we will try to adapt our service to demand. If you have any further questions on personalisation issues then please complete the contact form and we will get back to you by the next working day latest. We make every effort to check quality and apologise for any errors. If there is an error with your book we will replace this as soon as possible and send you out a free replacement book. Please complete the contact form and describe the error in detail. I have made an error - can I change my order details? Binding Choices - how do they differ? 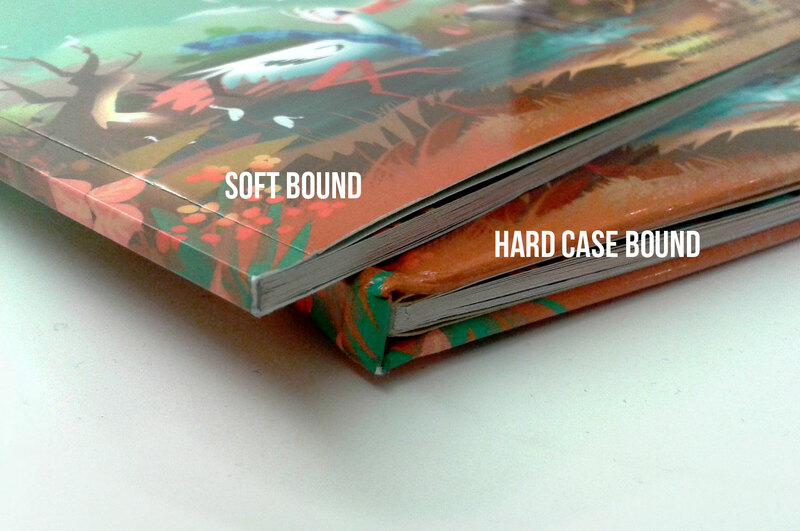 Hard bound is the traditional quality way to bind a book, which is often referred to as case bound. It has a rigid cover and therefore this is ideal as a keepsake which can be treasured and stay with the child as they grow. 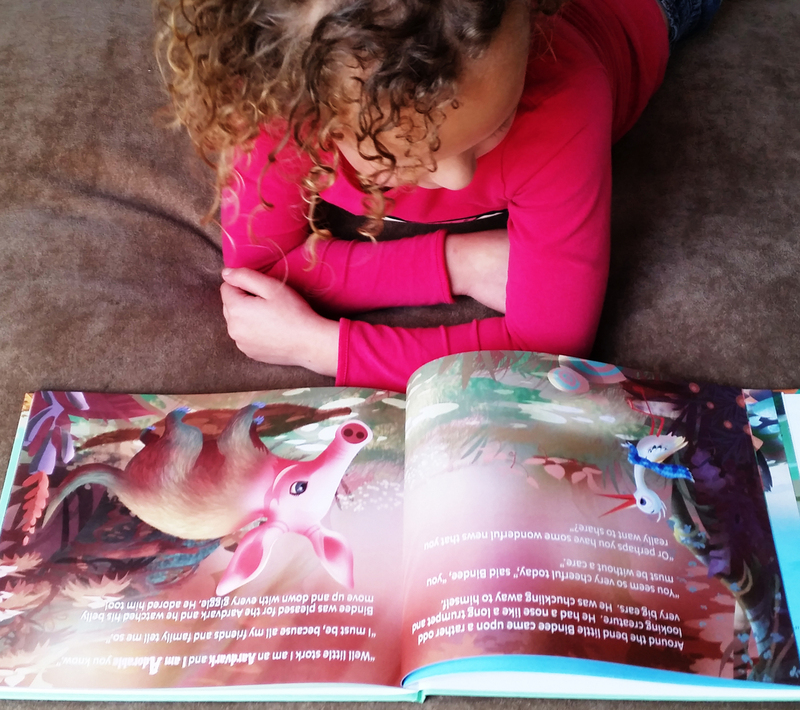 Soft bound is similar to a paperback style book. It does have a board cover which is laminated and heavier than the text pages, but this is not a rigid cover and is therefore more like a brochure. 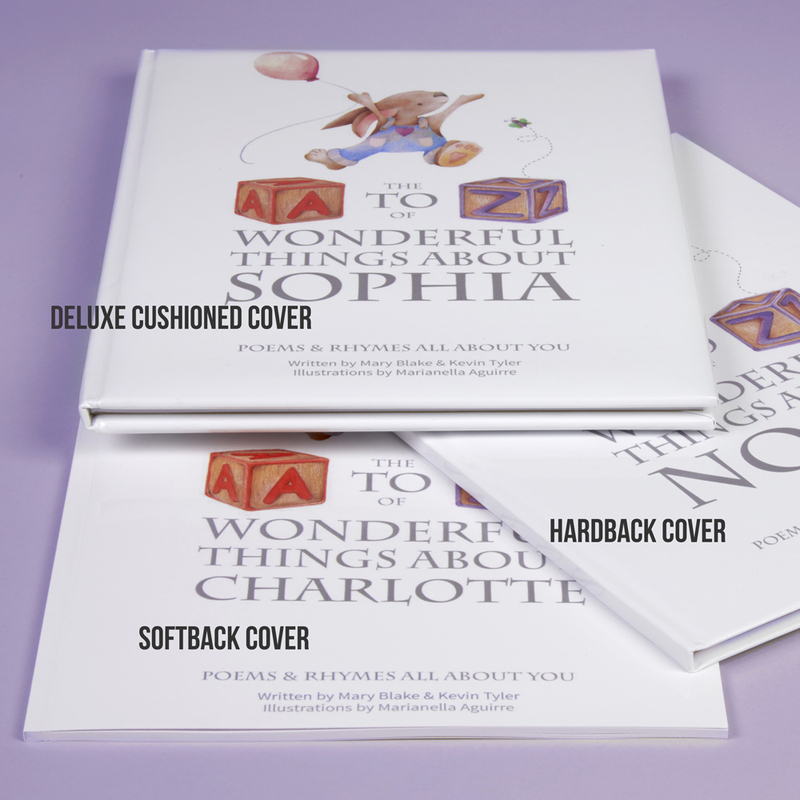 We have now introduced a third deluxe option (with portrait books only) which is a Cushioned cover finish. This is the same finish as a Hard bound book, with the added extra of a “padded or cushioned” cover which gives a bit of a luxury feel by increasing the thickness of the cover. The materials in all instances are still paper and board. All cover versions are gloss laminated for greater protection and can be wiped clean.